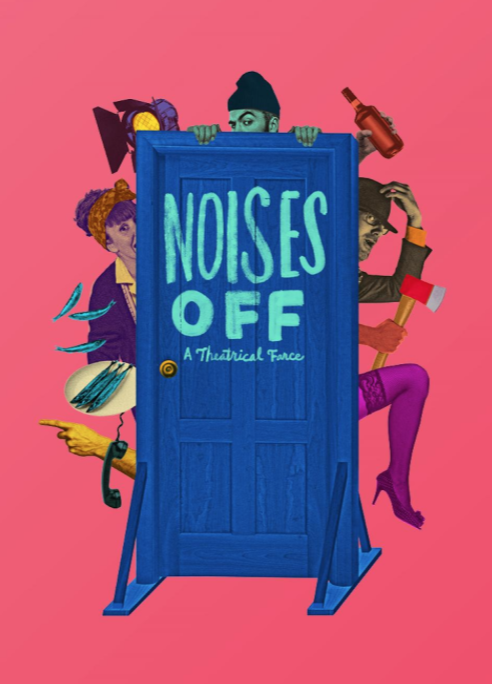 I recently went and to see Noises Off, the new play at Everyman Theatre, and it was hilarious! We hosted a conversation between myself and Everyman resident company member Bruce Nelson, who plays Frederick Fellowes in the production, and Lewis Shaw, who is Everyman’s resident fight choreographer. Noises Off is written by Michael Frayn, directed by Vincent M. Lancisi, and runs through June 18. Click here for information and tickets.